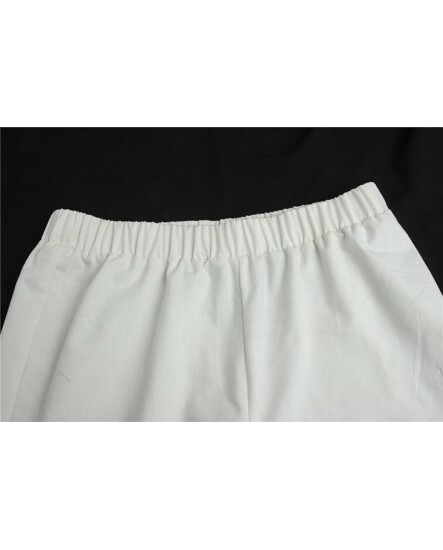 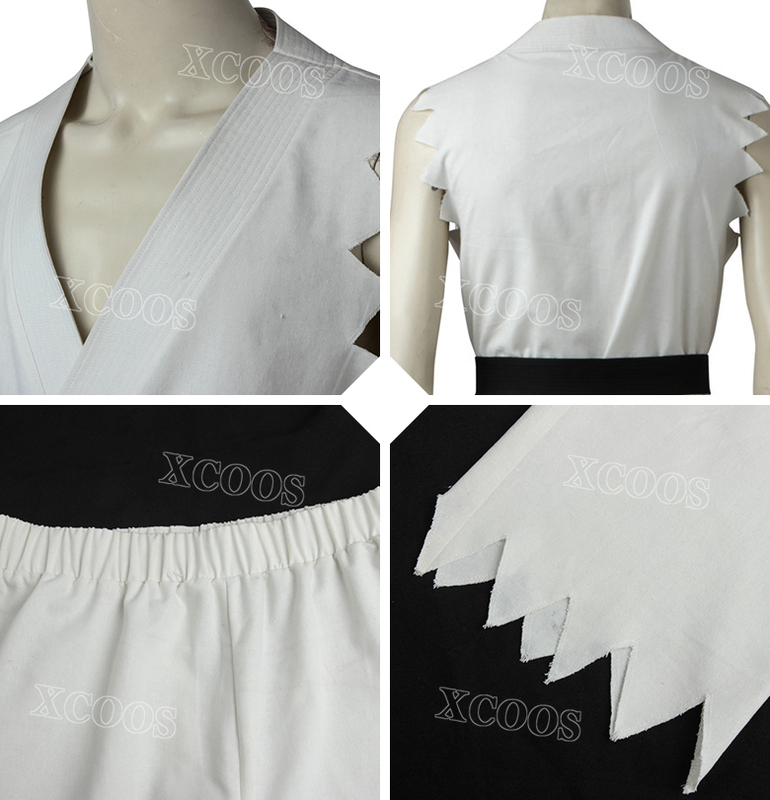 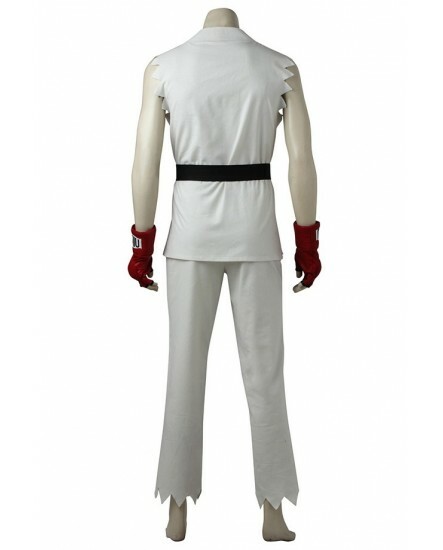 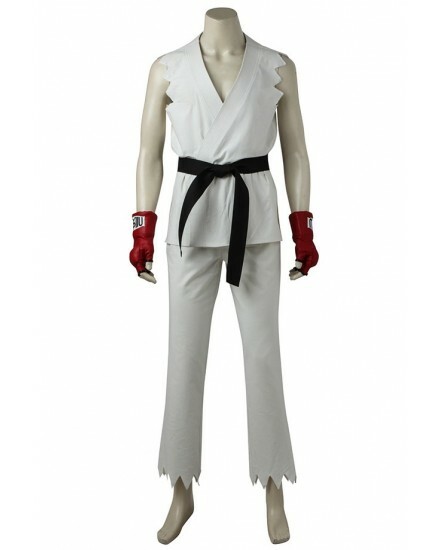 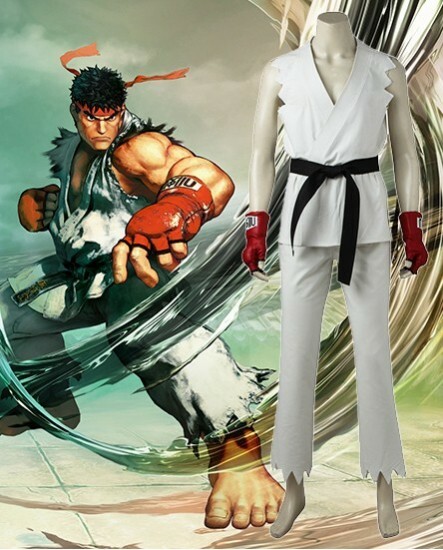 The Street Fighter Ryu costume includes a sleeveless shirt, pants, belt and gloves. 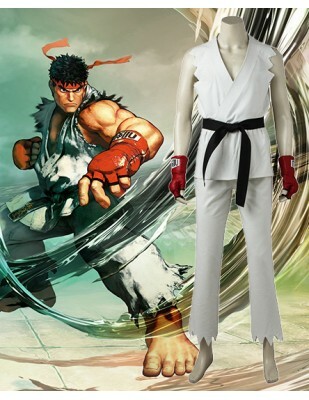 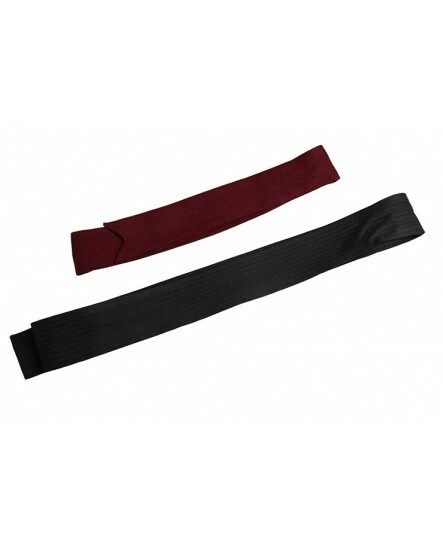 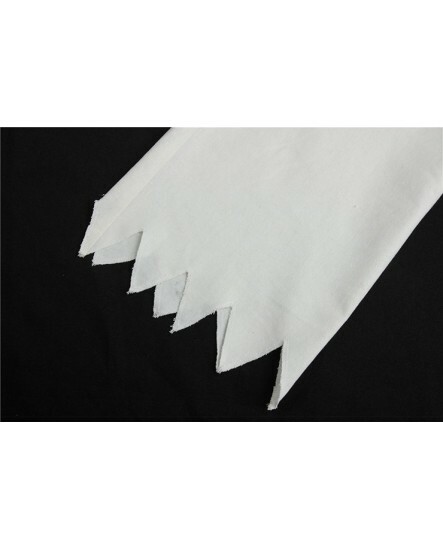 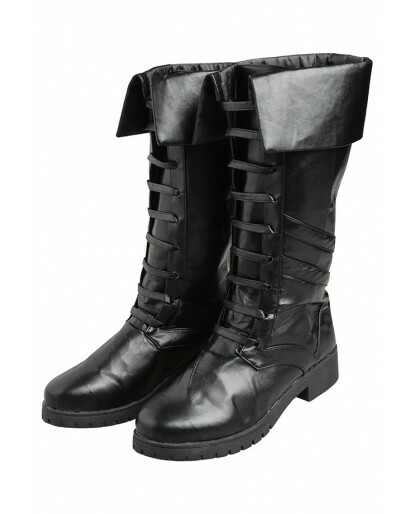 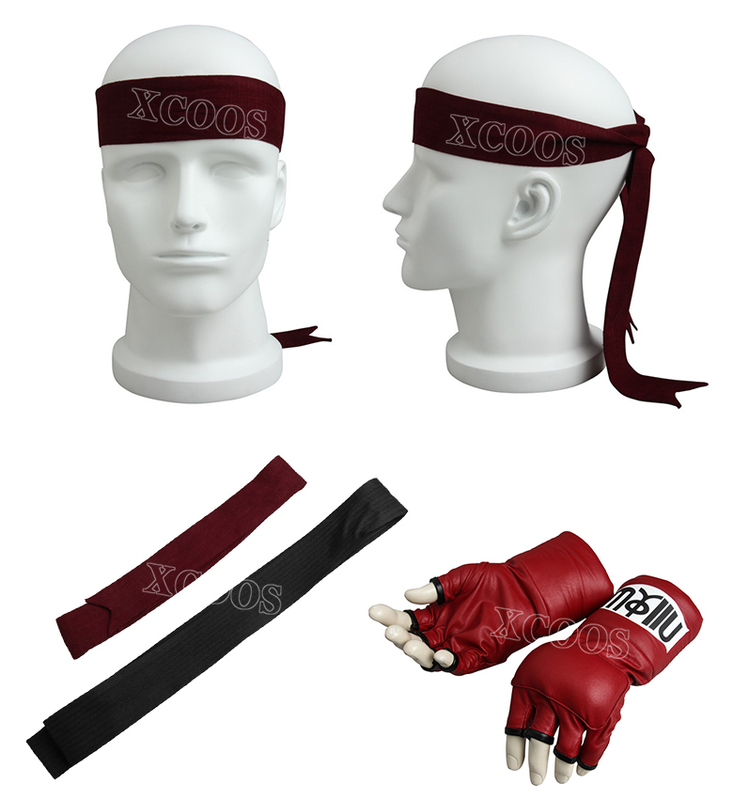 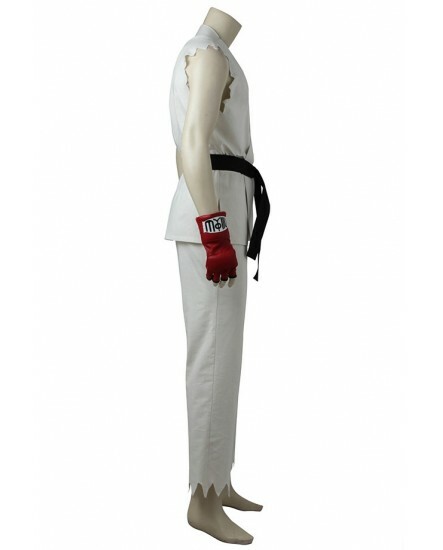 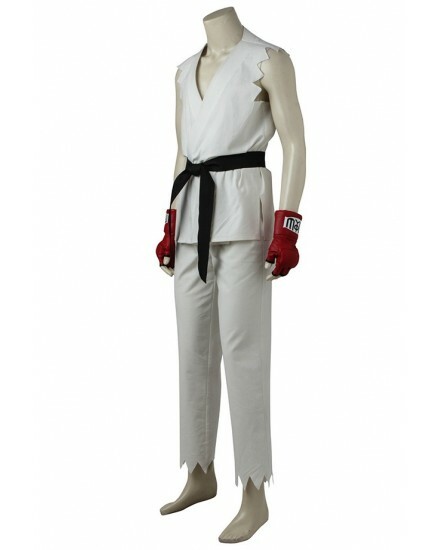 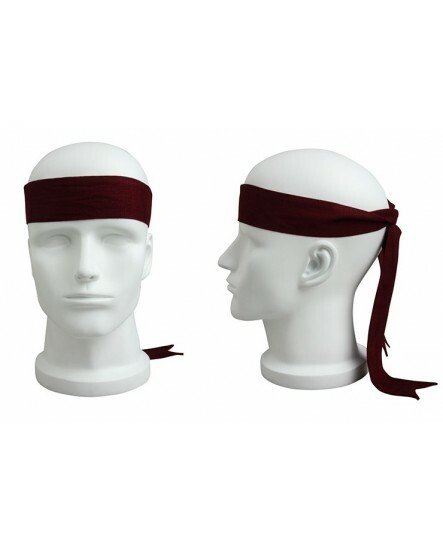 The Ryu comes in different size.This Ryu is an officially licensed Street Fighter costume.Customized accepted. 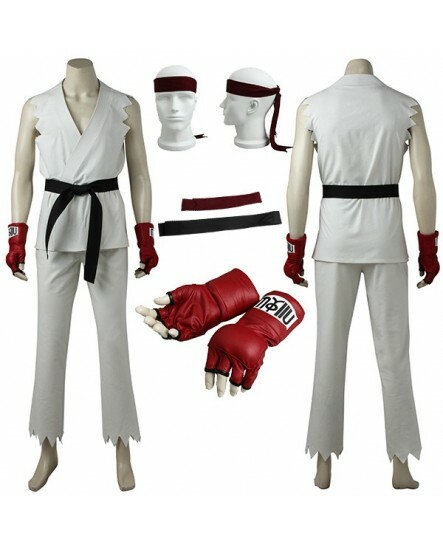 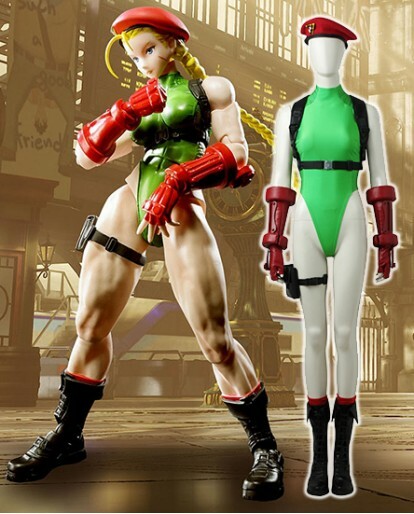 For all game lovers out there, this is the perfect costume to have for this Halloween season or for any costume themed event. 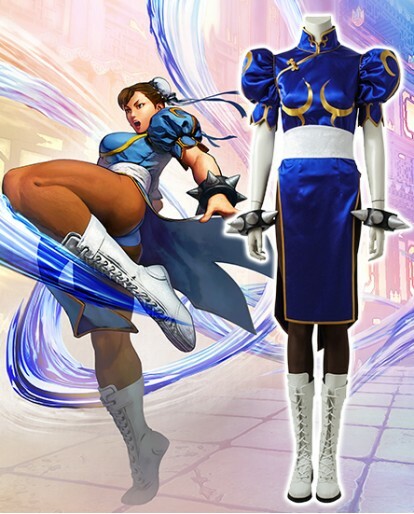 For a couples costume idea, dress your date as Chun Li.